Typical compensation strategies often motivate employees to do just enough to keep their jobs. An example is the strategy of combining a competitive base salary with a discretionary annual bonus program. Although the resulting competitive pay should help to attract and retain employees, it will often fail to align your employees’ goals with the goals of the business. 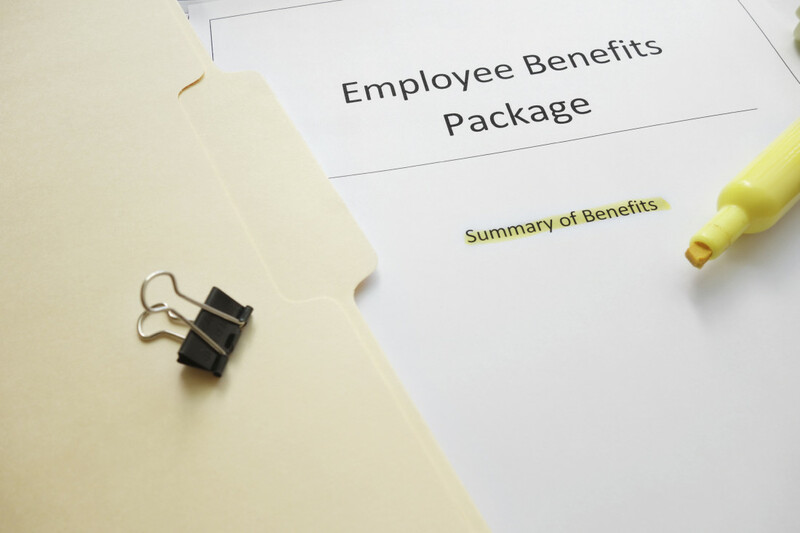 An option to improve your business’s compensation strategy is to redesign your bonus program to better align employees’ incentives with your business’s short and long-term goals. Short-term incentives are usually provided through an annual bonus program. Consider improving your annual bonus program by defining profit-sharing or annual performance targets in advance and communicating them to employees at the beginning of each year. This approach can help to focus and motivate your employees to work toward their annual targets and, as a result, your business’s annual goals. Longer-term incentives can be provided through bonuses that are earned over a longer period, such as over three to five years. These programs should be designed to reward your employees for staying with you and helping you grow your business throughout the longer term, including by achieving important elements of your strategic plan. Consider selecting long-term performance targets on an employee-by-employee or employee-group basis, and structuring the targets to both fit your strategic plan and correlate to the targeted employees’ responsibilities. Another option to improve your compensation strategy is to design a deferred compensation program that motivates your business’s top employees to work hard and stay with your business over the long-term. For example, a “top hat” program may promise a special retirement or other benefit to a key employee in exchange for the employee staying through retirement or helping to meet other goals, such as meeting long-term growth targets or successfully selling the business. A business may also grant certain employees an equity or “synthetic equity” benefit to motivate them to grow the business and improve its return on investment. Options include granting restricted stock, stock options, “phantom stock” units, “stock appreciation rights” units, or a combination of these types of benefits under an “omnibus” program. Each of these and other options may be customized to meet your business’s goals. Please contact Joel Farrar of Foster Swift at (517) 371-8305 if you would like to discuss your options further.